The X-Files looks set to air in a shorter series when it makes its TV comeback. 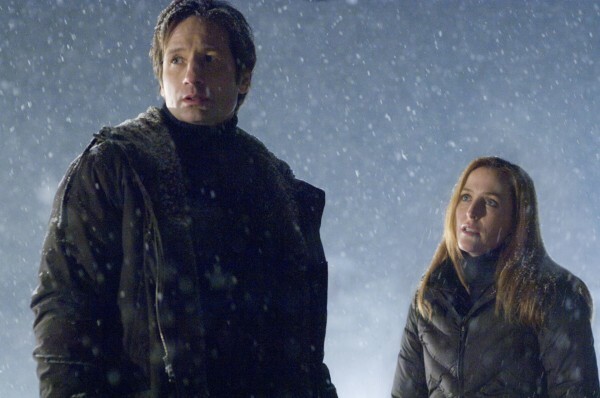 David Duchovny and Gillian Anderson’s hit sci-fi series is in negotiations for a return, but, according to TV Wise, fans should expect a much shorter run than the previous seasons which were between 20 and 25 episodes long. In the upcoming 10th season, less than 10 episodes are expected, although an exact number has not been given yet. The shorter run is said to be for two reasons – because of the storyline, which will tie up loose ends from the ninth season which ended in 2002, and because stars David and Gillian, who play Fox Mulder and Dana Scully, are in demand for other projects. David’s new US TV series Aquarius is due to launch in the summer and Gillian’s third series of BBC drama The Fall is not scheduled to begin shooting until the end of the year, so it is thought that the new X-Files episodes may shoot over the summer. Chris Carter is also expected to return as writer and executive producer, as are other former cast members who are thought to be lining up appearances. After months of rumours, at the recent Television Critics Association Winter Press Tour, Fox confirmed that they were in talks for a new instalment of The X-Files, but are yet to officially green-light the series and make an announcement. Another popular US series, 24, made a comeback recently with a shorter run, cutting down from its previous seasons of 24 episodes each to just 12.